History is all around us here in New York. Yet few people realize just how many extraordinary opportunities there are to experience the past. 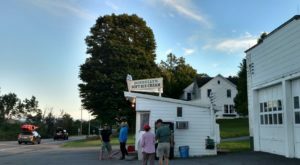 Take, for example, the Landmark Inn, tucked away in a quaint village in central New York. 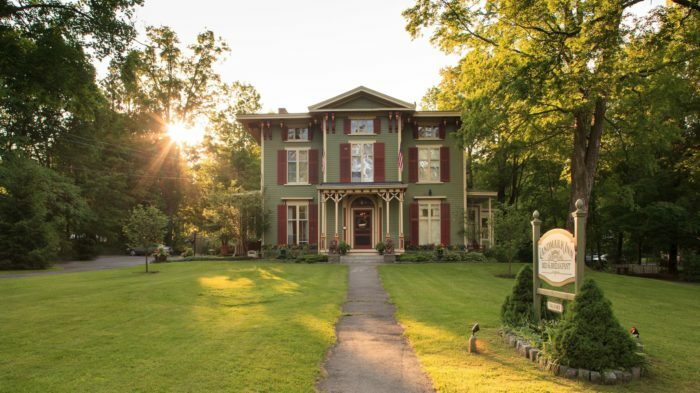 This delightful Cooperstown bed and breakfast is located inside a restored nineteenth-century mansion. Staying inside this lovely accommodation, you’ll feel as though you’ve stepped back in time. Elegant rooms, comfortable amenities, and a close proximity to must-see attractions mean that your stay will be an unforgettable one. 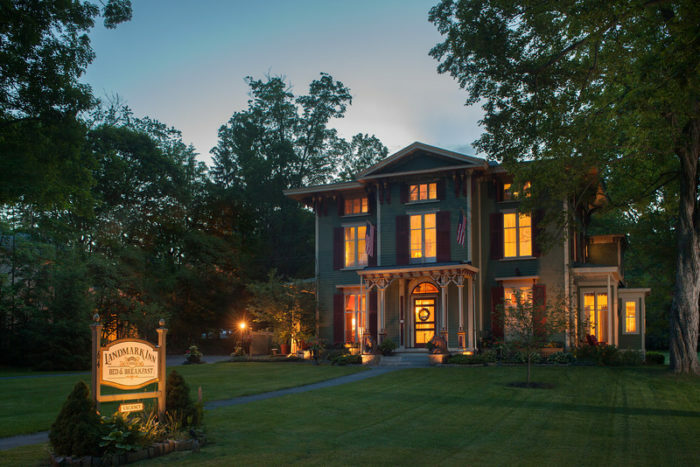 Welcome to the Landmark Inn, a gorgeous property tucked away on two acres in the heart of Cooperstown village. 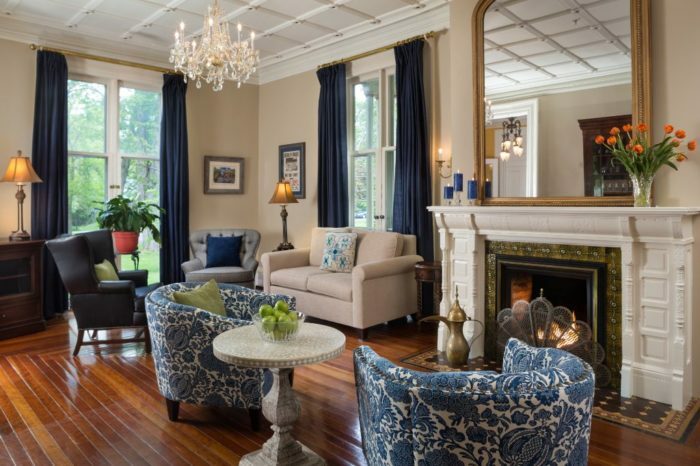 Step inside and you'll arrive to a world of historic elegance and timeless charm. The building has been renovated to its original splendor with all the updates and amenities you'll need for a comfortable stay. 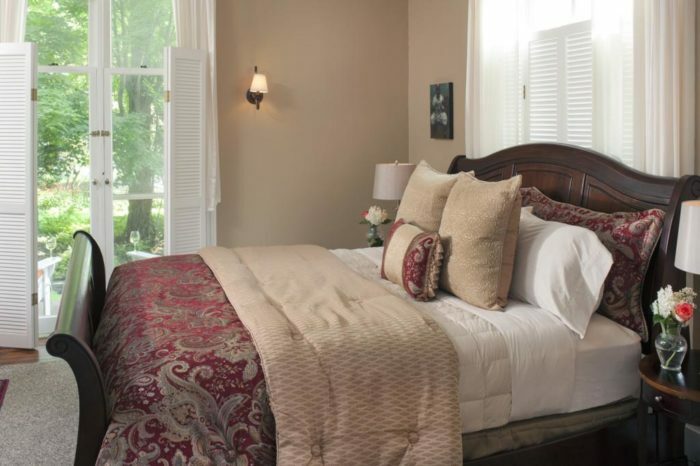 Guests can choose from eleven rooms complete with cozy furnishings and a beautiful aesthetic. 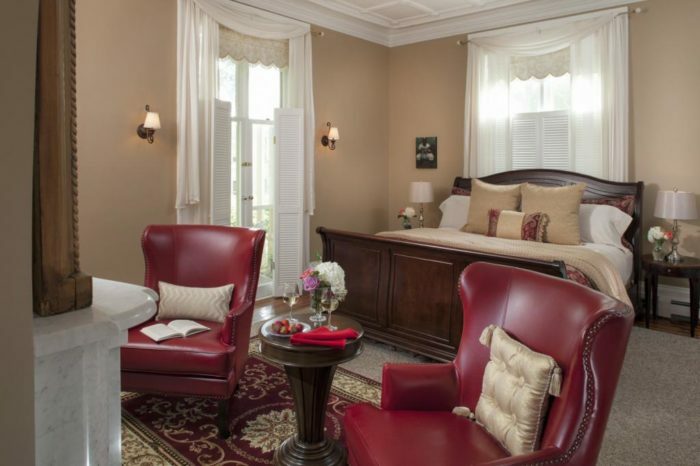 Each room has its own personality and reflects a piece of Cooperstown history, whether that be a nod to baseball, the opera, or a famous novelist. 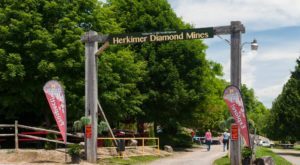 During the day, you'll love exploring all that Cooperstown has to offer. 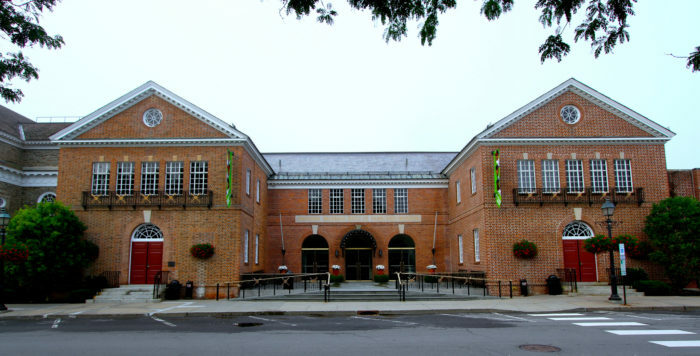 First on the list, of course, is the National Baseball Hall of Fame and Museum. 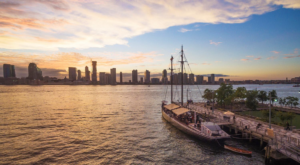 Whether you're an avid baseball fan or have an appreciation for history, you'll love your visit to this word-class attraction. 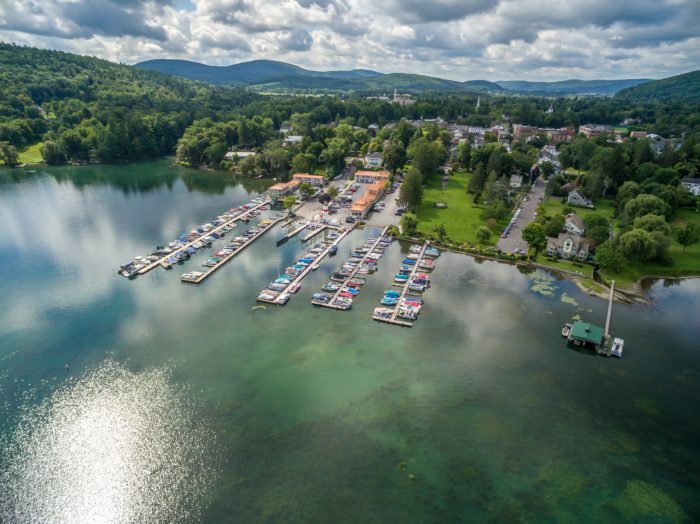 Cooperstown is situated on the picturesque Otsego Lake, meaning there are endless recreational activities to help you enjoy the great outdoors in any season. 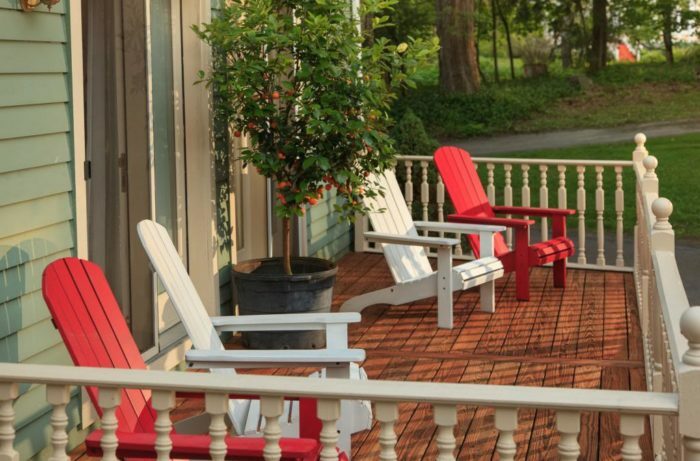 Returning to the Landmark Inn, you'll find the inviting back porch to be the perfect place to unwind and recount your day. 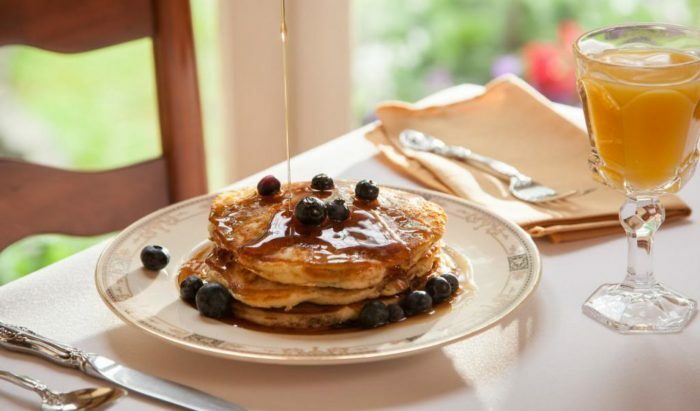 In the morning, you can look forward to a homemade breakfast featuring locally-sourced ingredients. 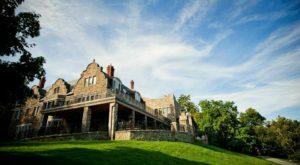 So whether it's rest and relaxation or site-seeing that you're after, you'll find exactly what you're looking for at this inviting bed and breakfast. Ready to book your room? Click here! 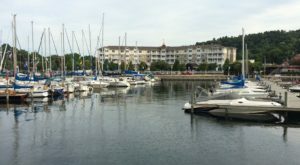 The Landmark Inn is located at 64 Chestnut St, Cooperstown, NY 13326. 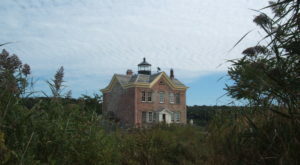 Have you ventured to this unique town in New York? 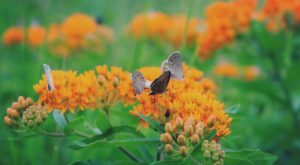 We’d love to hear all about your visit! 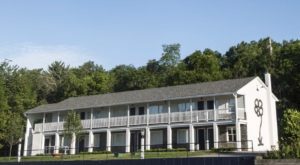 For more information, be sure to visit the official Landmark Inn website by clicking here.